Emerald Homes a division of DR Horton backed by a fortune 500 company presents 1/2 acre home sites with no HOA in the desired NW! This gorgeous 4 Bed/4 Bath home boasts a huge kitchen with a 64" fridge, stainless steel appliances and granite throughout the home! Covered patio, paved driveway, access gates and a 3 car garage. 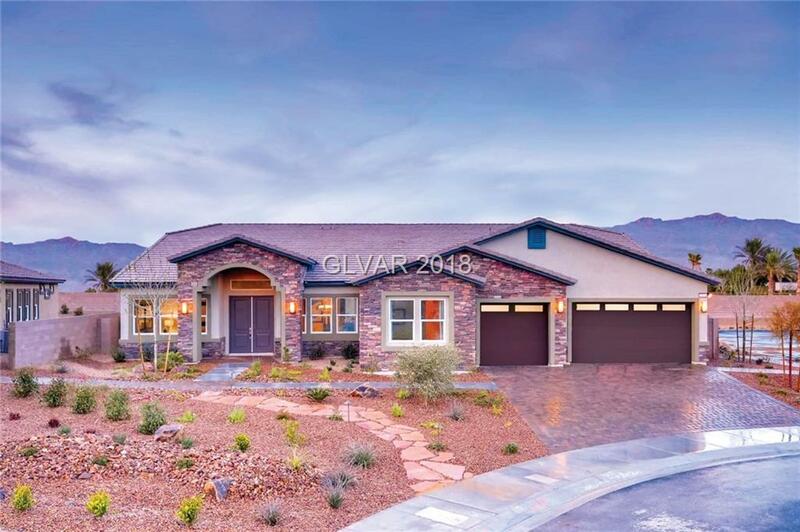 this home has too many features to list, a must see! Directions: 215 To Ann Rd. Head East 2 Blocks To Michelli Crest And Turn Left. Community Is 1/4 Mile Up On The Left Hand Side.